The Nigerian Law School on Tuesday says 1,550 students were successful after the April 2018 Bar final examinations while their success rate is put at 68.6 per cent. 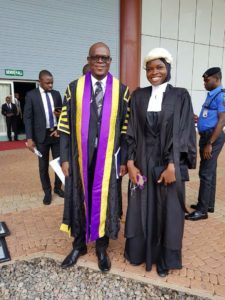 Among the 12 graduates is Firdausa Al-Jannah Amasa, the law graduate who challenged the restriction on the use of hijab during call-to-bar ceremonies. It will be recalled that Amasa was in December denied entry into the hall for the ceremony which took place at the International Conference Centre, Abuja, for refusing to remove her hijab. 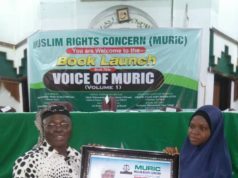 The recent development has attracted commendations and jubilation from Islamic organisations, among which is the Muslim Students’ Society of Nigeria, Lagos State Area Unit. 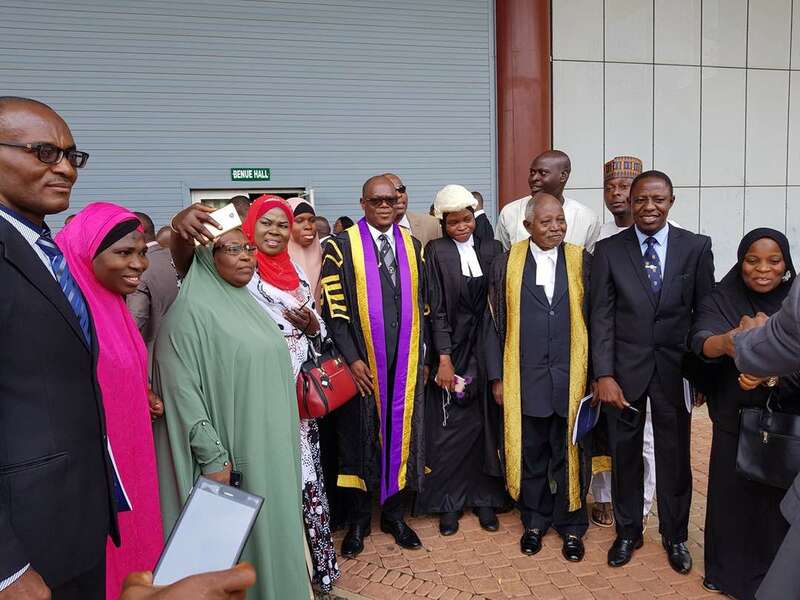 In a statement by its Amir (President), Dr Saheed Ashafa, the MSSN Lagos said that allowing Amasa to be called to the bar would encourage Muslim females to be dedicated to their academics. He said: “This is a welcome development. We hope that as time goes on, we will get something better. The use of hijab is not only constitutional but also mandatory for all Muslim females. “The law school has shown enough maturity in this matter by calling Amasa to bar with her hijab. Not allowing her would have been a breach of her right, an injustice and would send a bad signal that the justice house is ill. It will also be counterproductive to the agenda of the Federal Government to encourage girl-child education. The victory of Amasa would encourage other females to pursue any course of their choice without fear of being victimised. He subsequently said that Amasa deserved to be celebrated, adding that she demonstrated a heroic act by fighting for the freedom of other Muslims. The Director-General (DG) of the school, Prof. Isa Ciroma, said the performance of the graduands was justified. Also speaking, the Chairman of the Body of Benchers, Alhaji Bashir Dalhatu, admonished the graduands to abide by the rules and provisions of the profession, adding that it law sacrosanct and required strict adherence at all times. “The Legal Practitioners Disciplinary Committee has been carrying out its mandate in a just and fair manner without giving room for compromise, affection or ill-will,” he added.